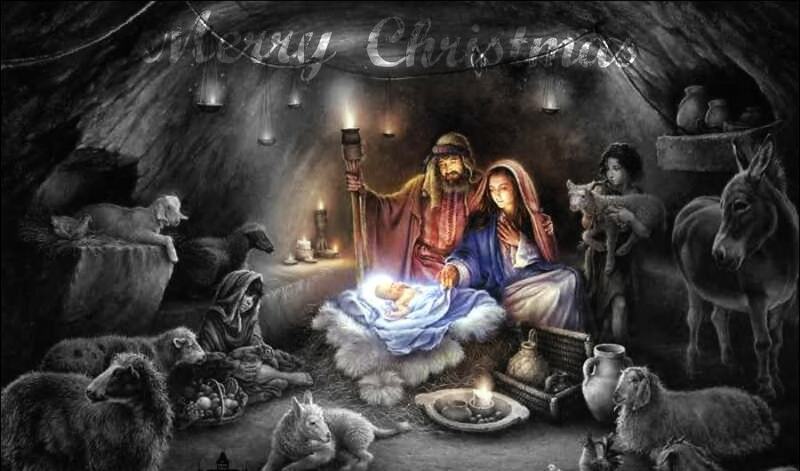 IAMBRIGITTE : Wishing you all a very, Merry Christmas!!! Wishing you all a very, Merry Christmas!!! Despite all the hardships and trials that come our way, let's all find time to say a little prayer and say Thank You to our Heavenly Father for sending us his only son, Jesus Christ, on this day.